WTF?! 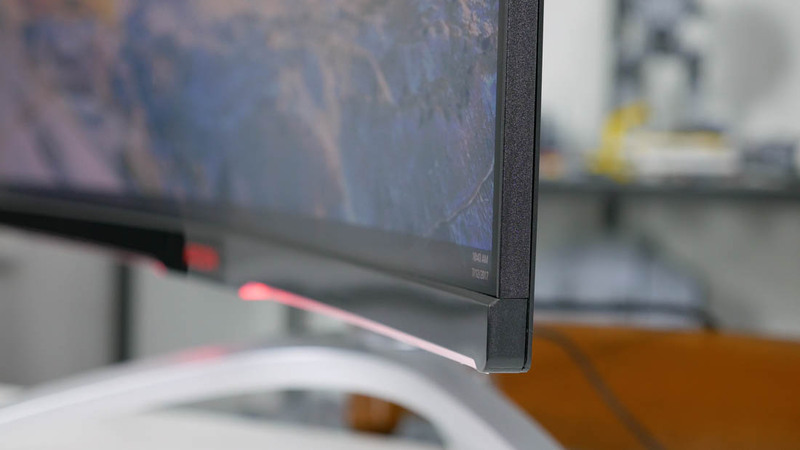 There has been plenty of talk about 4K gaming monitors recently, especially with the arrival of 3840 x 2160 144Hz models from Acer and Asus, but most PC owners still consider high refresh rate 1440p products to be the sweet-spot for playing games. However, a recent report claims some people who own QHD monitors might actually be using a 4K panel without realizing it. Citing sources close to panel manufacturers, German website Prad.de writes that the costs of producing a 27-inch 4K 3840 x 2160 panel is often lower, or at least the same price as, creating a 27-inch 2560 x 1440 QHD panel. As such, some companies have reportedly been producing monitors that use 4K panels despite being advertised as 1440p. This is said to happen often when panel supplies are low, or monitor demand is high. The site didn’t mention which manufacturers might be engaging in this practice, or what 1440p models could be using 4K panels, but there are a lot of QHD monitors out there, so it’s likely that at least some will fall into this category. If you do unknowingly own one of these monitors, don’t expect to be able to access its 4K capabilities. The native resolution is limited to 1440p through the panel’s firmware. 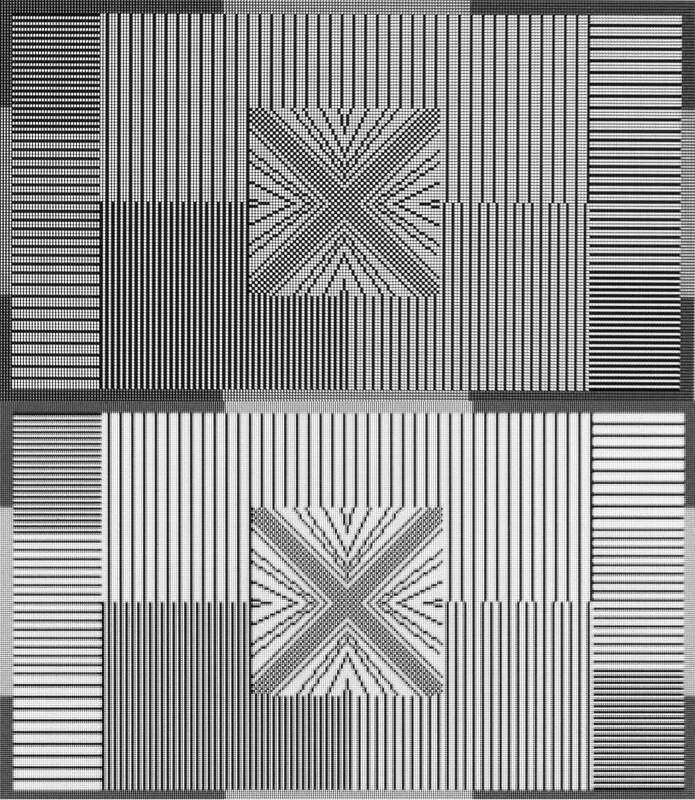 And as the input signal is scaled, it can result in a reduction in the image quality. Prad.de included a simulated monitor test image in its report (below). It shows native 1440p on the top and 1440p scaled to 4K on the bottom. One way to spot if your 1440p monitor is using a 4K panel is by looking at the screen text, which may appear blurrier than monitors that feature actual QHD panels. A reduced image quality is unlikely to be noticeable when playing games or watching video clips, though. But if you want to be certain, try to find where it specifies the model's pixel size. On a 27-inch 1440p monitor, it should be around 0.23mm, whereas with 4K panels it’s 0.16mm. For the best monitors of all resolutions, check out TechSpot's Best Monitors 2018 and also our gaming-specific version of the monitor buying guide.